Tree roots can have an effect on drain pipes, which cause serious blockages and even cause drains to collapse. Above the surface, cracks can appear in driveways and pavements. Whether the tree is growing on your property or your neighbours’ property, the roots are more likely to grow along the pipe, because they are sensitive to the moisture. The tree roots can be cut from the drain using Root Cutting equipment, which is powered by high pressure water. 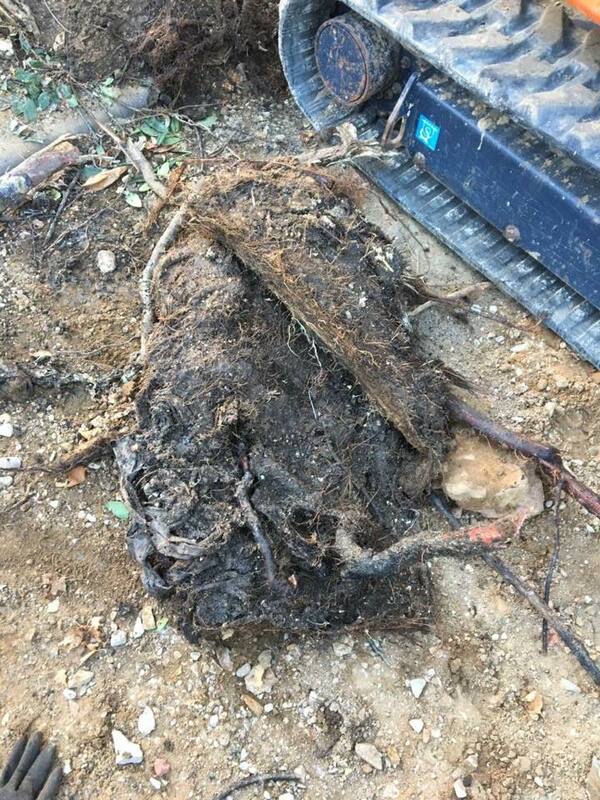 Our expert engineers at 1st Drainage can remove the roots safely and treat them to ensure that they wonâ€™t come back. Talk to the team today. If you are experiencing drainage related problems such as blocked or broken pipes, clogged sinks or toilets, issues with showers, baths and other problems with the interior or exterior plumbing, please get in touch and the 1st Drainage team will get you back on track.